At The Oaks, we believe that children learn most effectively when they are engaged in purposeful, practical activities that they enjoy and see as relevant to their world. 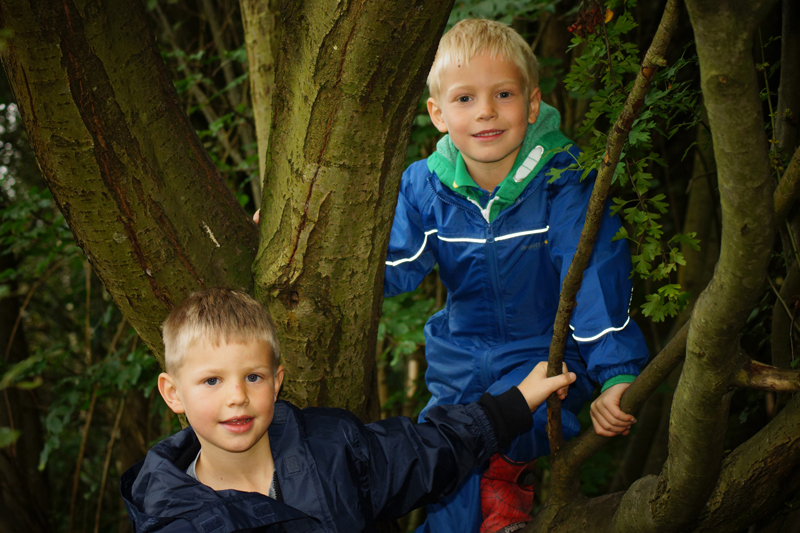 We provide the very best of these experiences within a rich and varied curriculum. We have an excellent reputation for recognising and nurturing talent and providing opportunities to develop new skills. 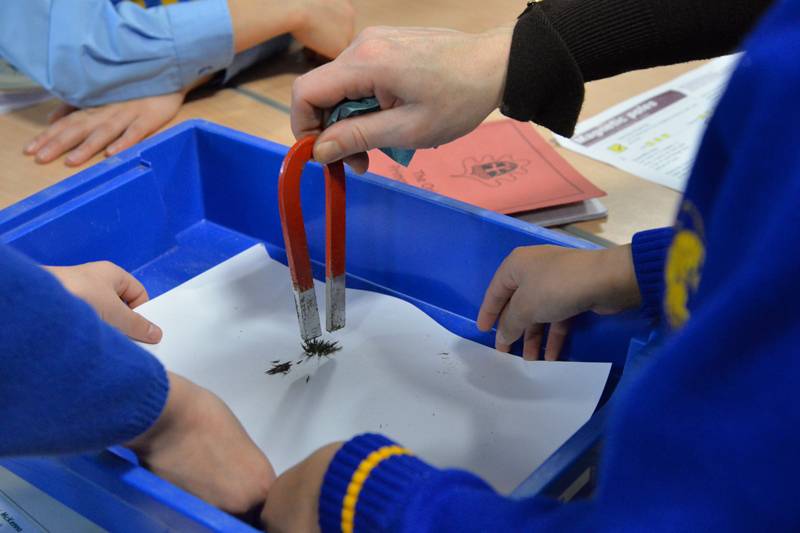 We teach children to be creative, independent learners who have an enthusiasm for learning. Our teaching is cross-curricular skills based with information and communication technology integral to all areas of the curriculum. 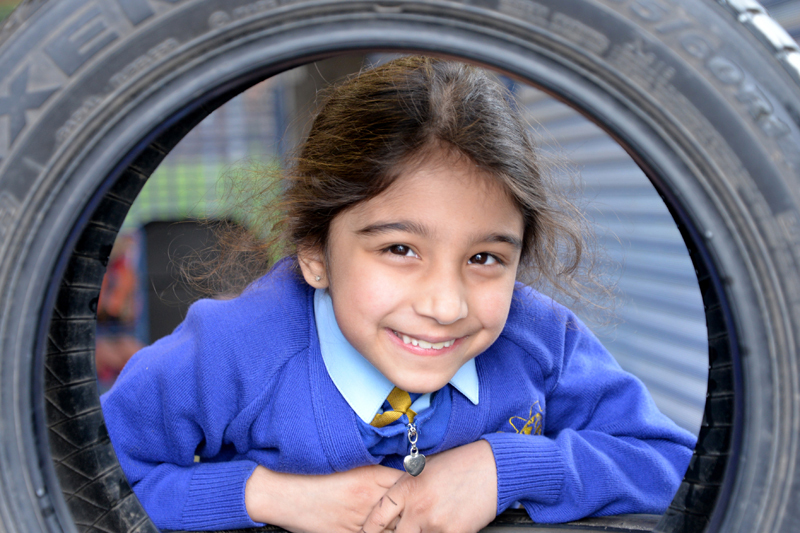 We achieve high academic standards by ensuring that the children have a purposeful atmosphere in which to work. 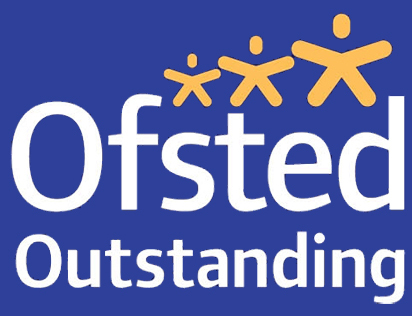 This is achieved by a dedicated staff, committed to high expectations of behaviour and good manners, working in partnership with parents. … make our classroom a welcoming, friendly, bright, lively and happy place where you feel secure and enjoy growing up. … make our classroom a place where we respect each other and good behaviour is expected. … provide for your individual physical, emotional, social, spiritual, moral and cultural needs. … provide you with teaching of the highest quality. … provide you with a rich and challenging curriculum based on first-hand experiences, practical learning, investigation and play. … give you equality of opportunity. … encourage your parents and other members of our community to get involved in all aspects of your life in school. … encourage, reward and celebrate your successes. 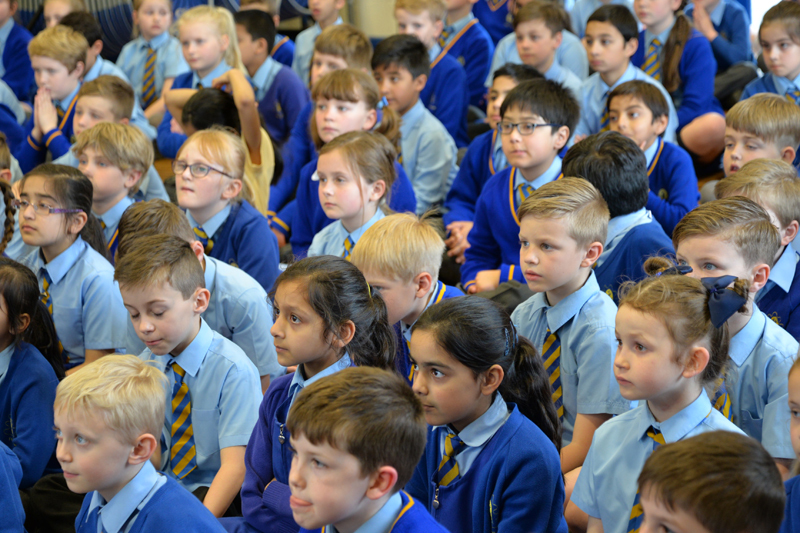 "Pupils leave Year 6 with high attainment, advanced personal and social skills and excellent attitudes to learning."